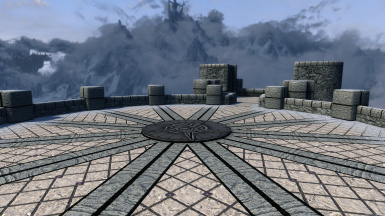 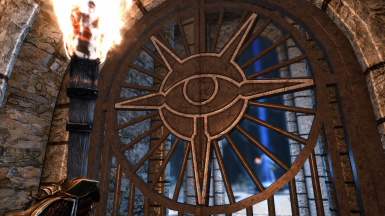 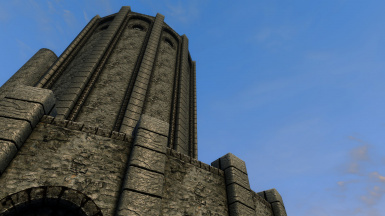 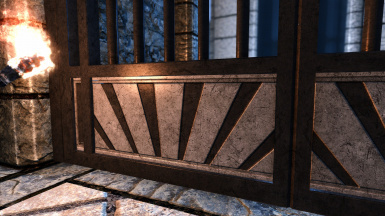 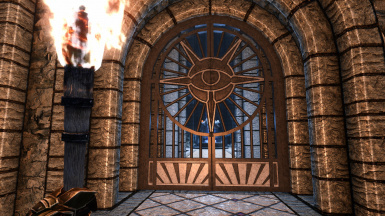 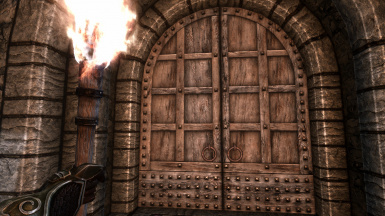 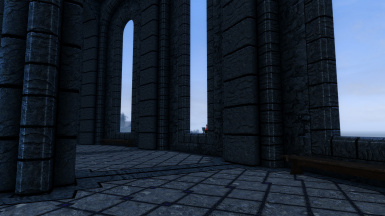 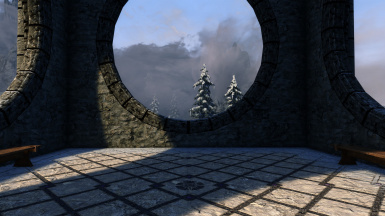 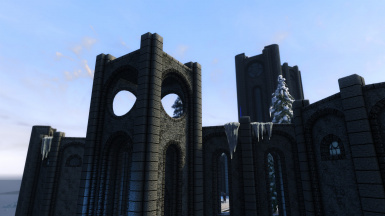 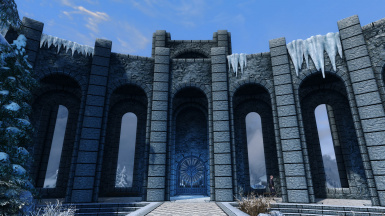 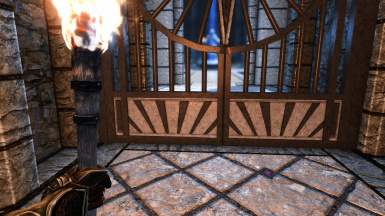 See the College of Winterhold like you never have before with Skyland Winterhold. 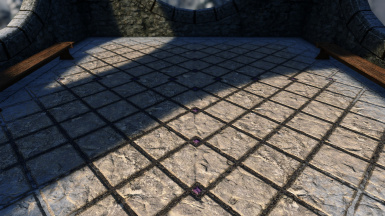 Retextured from the ground up in 2k/2k textures. 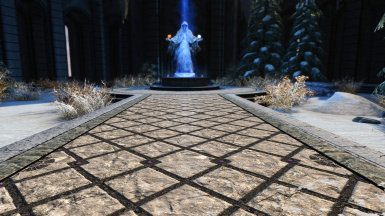 Recreated with a blend of traditional and photogrammetry texturing techniques that deliver stunning, realistic textures up close and far away.